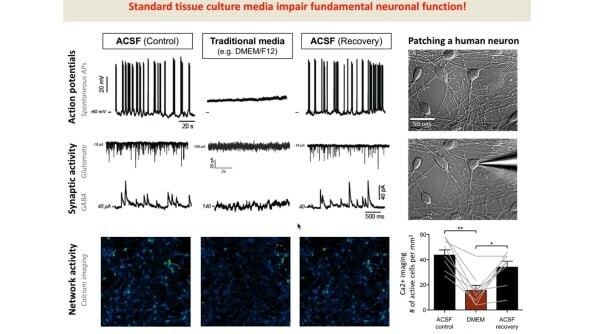 Why is it important to culture active neurons? 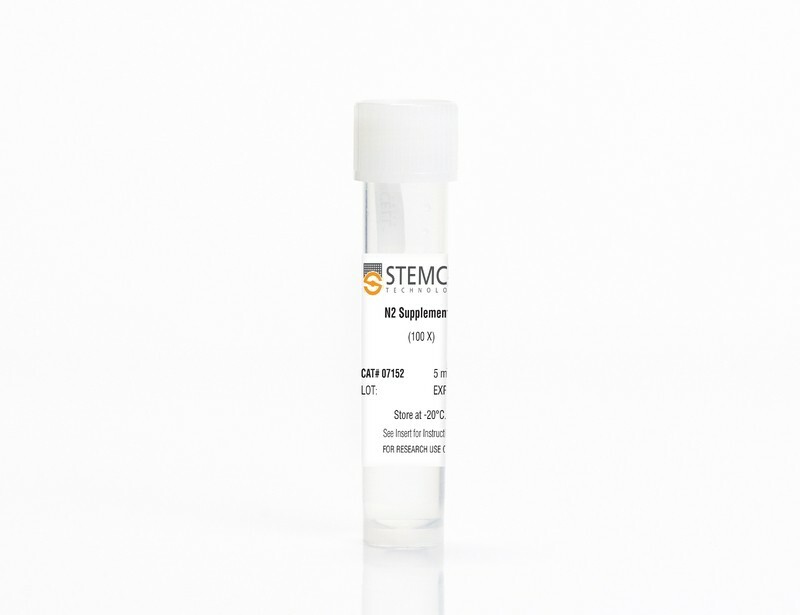 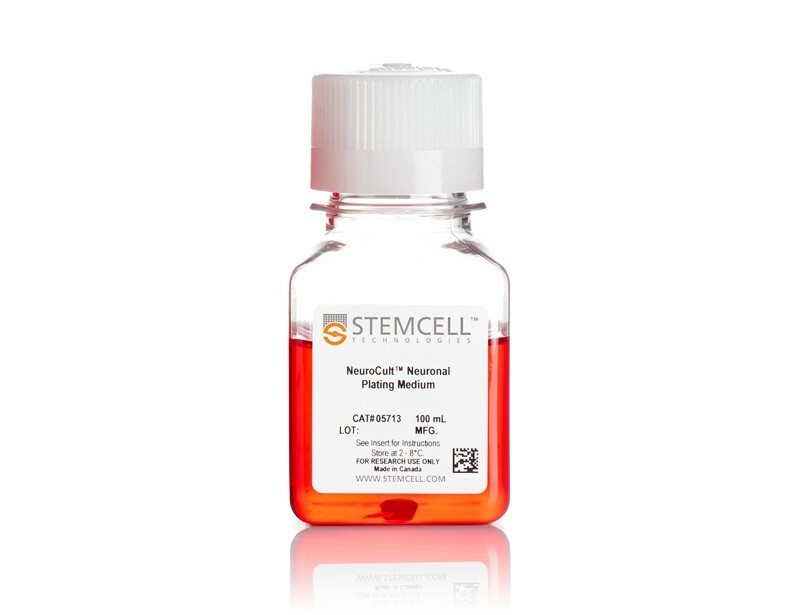 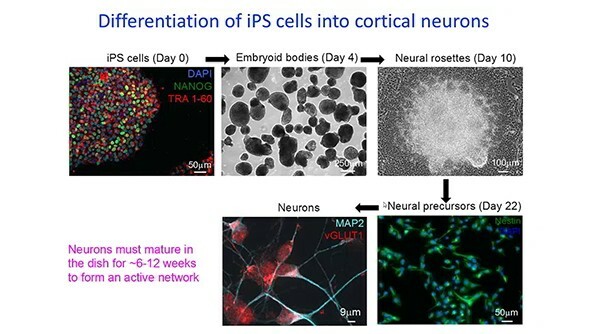 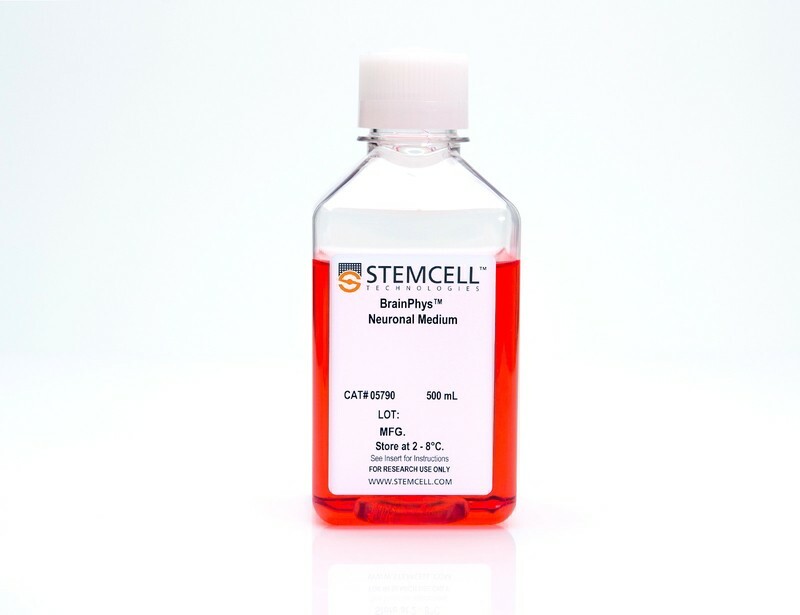 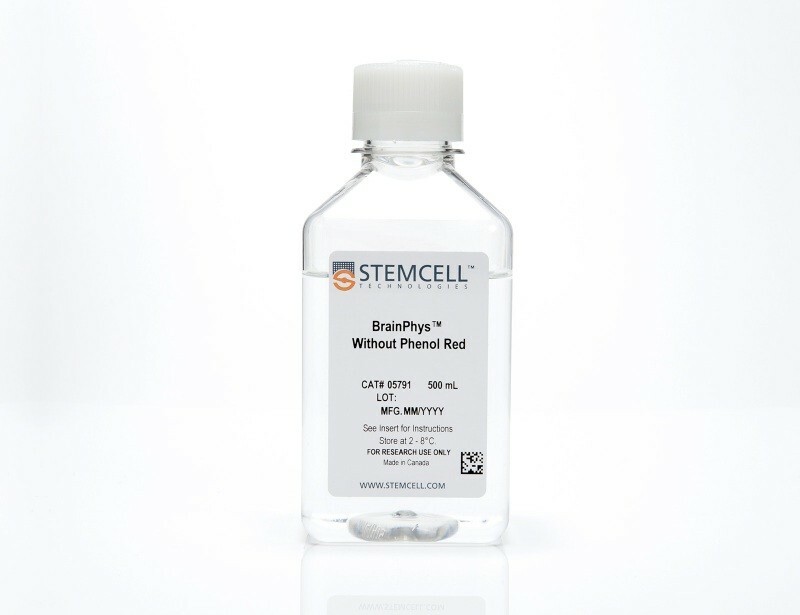 Dr. Cedric Bardy discusses why and how he created BrainPhys™, a novel neuronal basal medium that supports the growth of primary and ES/iPS cell-derived neurons under brain-like physiological conditions. 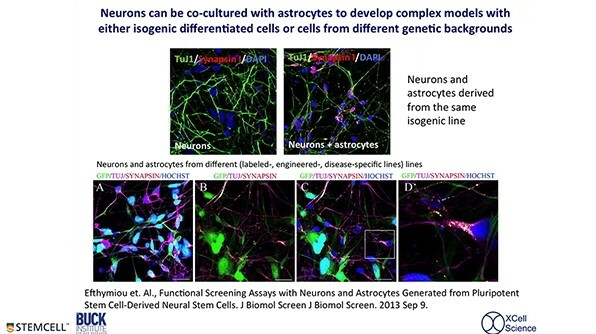 This talk took place during an Innovation Showcase at ISSCR 2016 in San Francisco.